North America’s best fishing is located a corner of New York State, and most people don’t know about it. 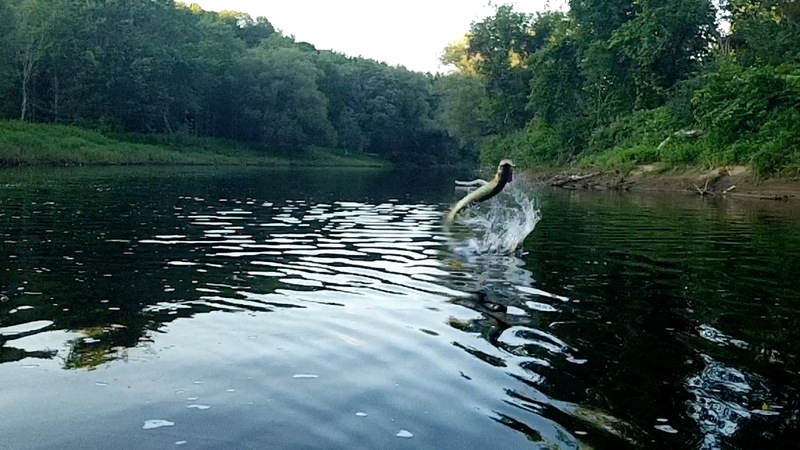 It’s a beautiful place where three rivers are teeming with all species of freshwater fish and a record-setting lunker may very well be located just a few feet away. Massena, NY is nestled along the mighty St. Lawrence River between two of its tributaries, the Grasse and Raquette Rivers. It’s a quiet place where people welcome anglers and encourage them to experience why the professionals come here to fish. They come from all over the country and around the world to chase bass, walleye, carp, musky, northern pike, pan fish and more. And it’s not just the variety of species, it’s the size of the fish! When was the last time you caught a six pound bass? Massena, NY & surrounding communities allow you to launch your boats, canoes & kayaks for FREE! Just purchase a non-resident fishing license and you can use our boat launches for no extra charge. Ready To Reel In Your Next Big Catch? 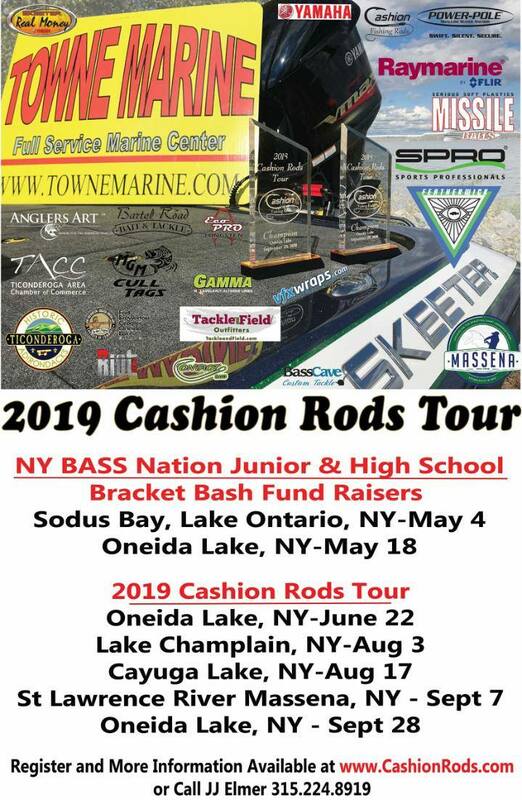 See why anglers from around the world are raving about the fishing in Massena, New York. With three rivers, including the St. Lawrence River, Massena features some of the best freshwater fishing in the United States. Fish species include walleye, largemouth & smallmouth bass, muskie (muskellunge), carp, northern pike and more. 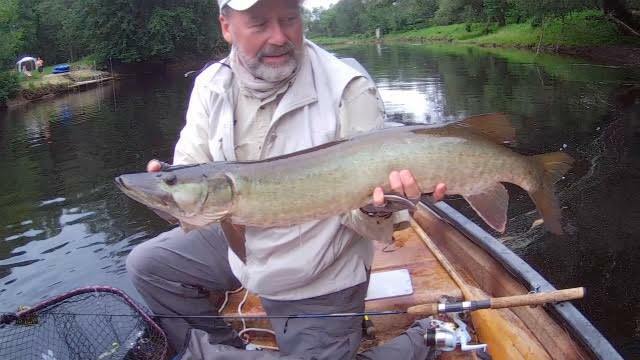 View our videos to see what fishing expert Don Messner and others are catching in Massena, New York.